Teens with autism have the potential to be excellent actors. They are natural observers — able to study, imitate, and learn social behavior. 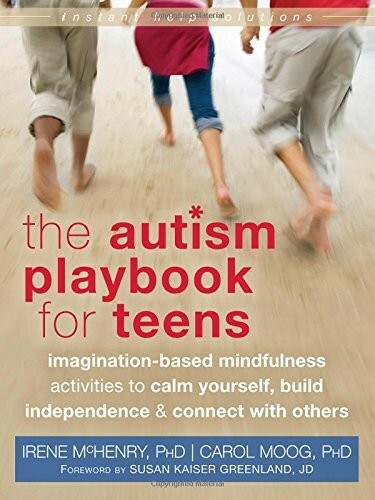 The Autism Playbook for Teens is designed to bolster these strengths with mindfulness strategies and roleplaying scripts, while also helping teens reduce anxiety, manage emotions, be more aware in the present moment, and connect with others. The delightful and creative activities in this book are grounded in well-documented clinical observations and current empirical studies. 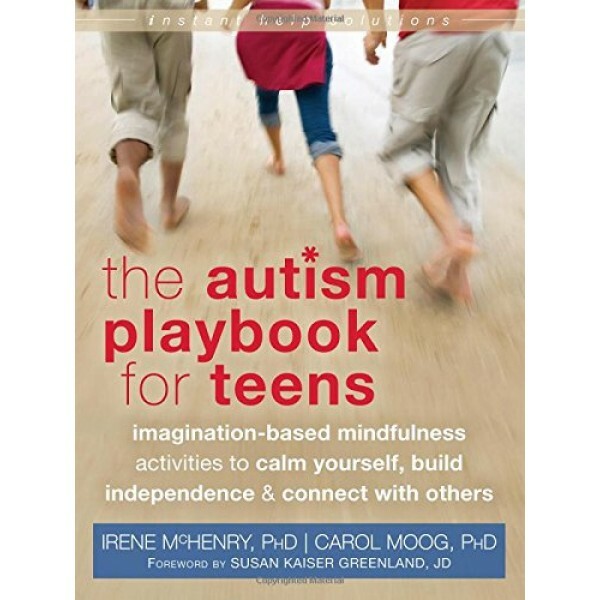 They also take into account the real neurological differences that exist in young people with autism, and focus on the unique pathways needed to connect with and inspire these exceptional and fabulous teenagers.